1. Our motto is: OUR SERVICES TO SATISFY YOUR NEEDS! or abroad, to establish business contacts and settle your private affairs. 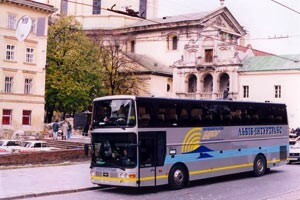 agencies “Lviv-Inturtrans Plus” guarantees excellent accomplishment of your travel plans. experts and effective transport providers. 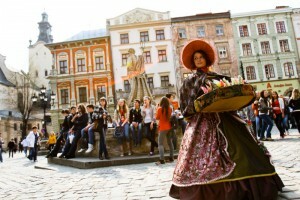 Ukraine and domestic tourists abroad. world and we are always glad to share our love with you. the most experienced agencies in Ukraine in Incoming Tourism. 9. 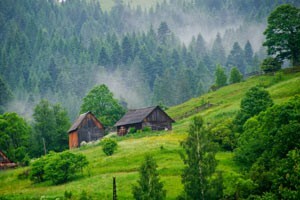 We help our guests to explore Ukraine, one of the most attractive destinations in Europe. 10. Don’t resist your desire for travelling! 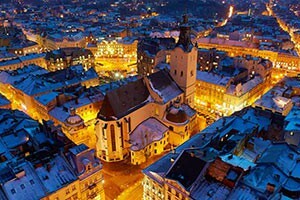 Come and visit Lviv and Ukraine with “Lviv-Inturtrans Plus”!